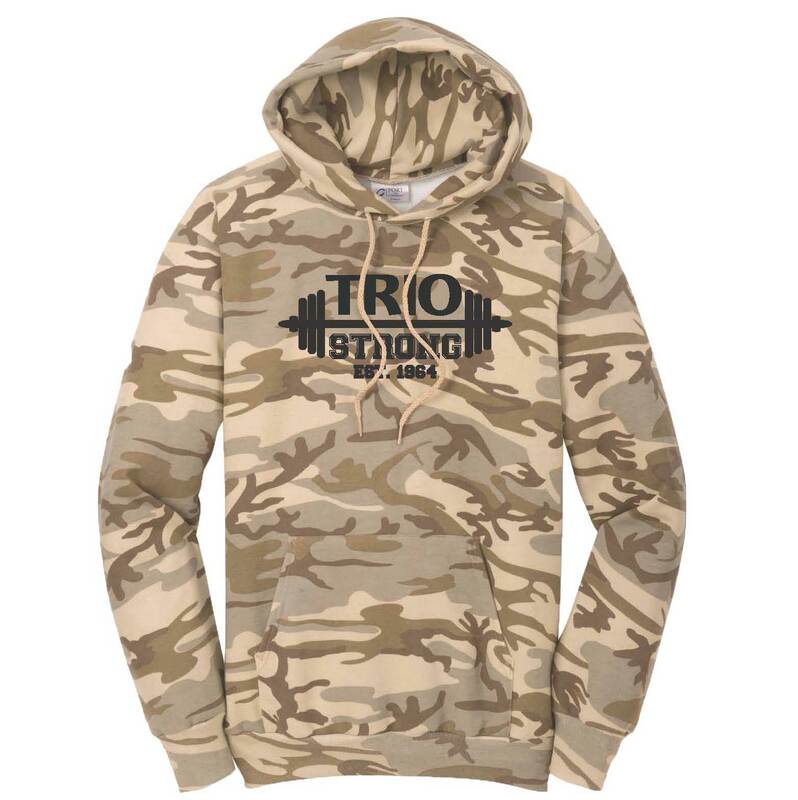 New Item: Port & Company Core Fleece Camo Pullover Hooded Sweatshirt. 50/50 Cotton/Poly Fleece. 7.8 Oz. Air Jet Yarn For A Soft, Pill-Resistant Finish. Color options: Desert Camo, Military Camo, Pink Camo, Red Camo, Winter Camo or Woodland Blue Camo. Proforma can print with any custom or stock TRIO artwork. 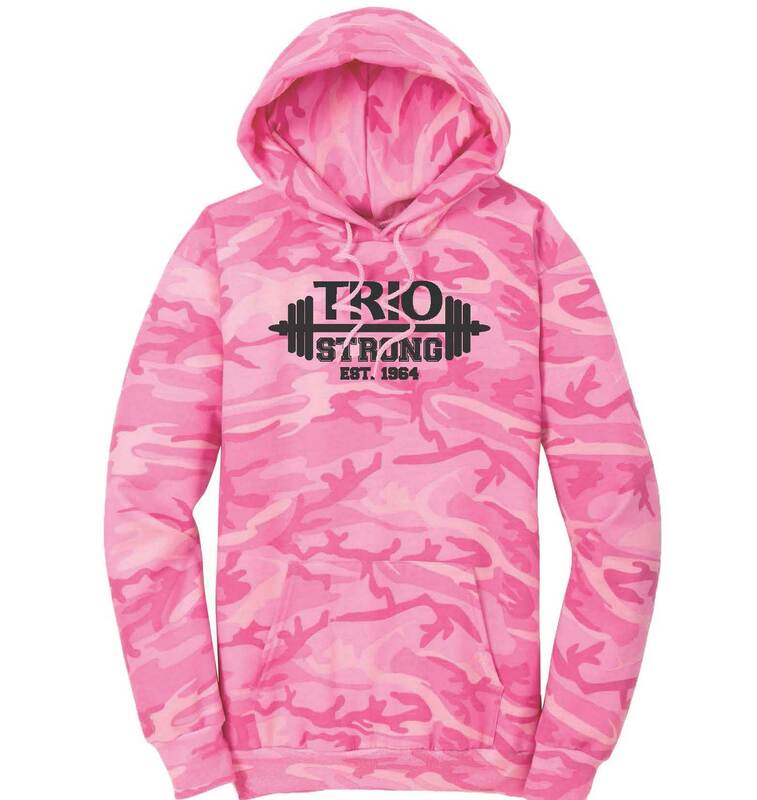 Color options: Desert Camo, Military Camo, Pink Camo, Red Camo, Winter Camo or Woodland Blue Camo. Proforma can print with any custom or stock TRIO artwork.